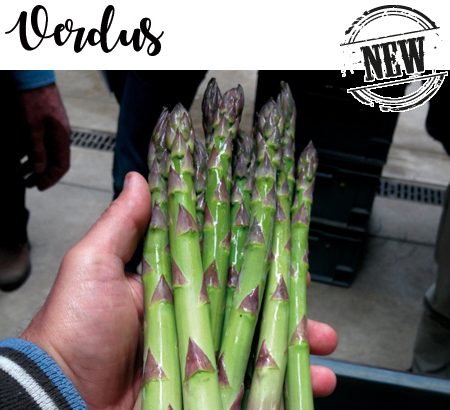 New early variety, suitable for greenhouse cultivation under minitunnel and in open land for the production of green asparagus. Characteristic for its large size of SPEARS and bright green colour with slight shades of violet. Excellent taste, uniformity and quality. High productivity.